A former Salina iron foundry located in the south industrial area was recently burglarized. 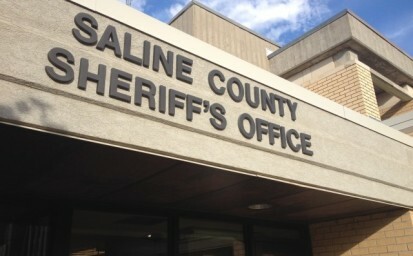 According to Saline County Sheriff Roger Soldan, sometime between January 11 and January 16, someone broke into the closed MetLcast Products facility located at 401East Avenue B.
Deputies say along with a supply of copper and hard brass – thieves also took multiple tools and office supplies. Archie Holmes of Salina and Barry Yaffe of Pryor, OK, the two men who had been working at the site to scrap and recycle metal supplies are the victims of the crime. Sheriff Soldan reports that a plasma torch worth $3,800 plus numerous Milwaukee brand power tools were taken. Authorities list the loss and damage at $8,350.